Coronation Night was actually an annual ringing bell for another start for Mr. & Ms. LSPR. Therefore no matter what the result was, the day after the night was a starting point for (for the competition was over, can somebody scratch the word “finalist of” from “Finalist of Mr. and Ms. LSPR 2013”? Thanks in advance!) 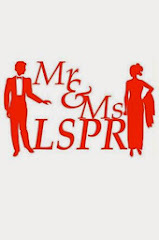 Mr. & Ms. LSPR 2013 as a whole to give concrete contribution for LSPR in so many ways. 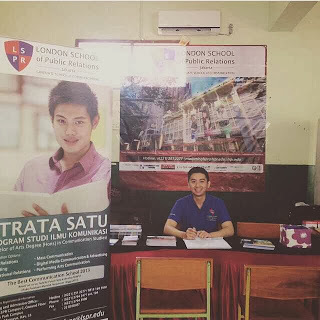 Aside from the point where Mr. & Ms. LSPR 2013 will carry on their own programs, one of the ways available for the contribution mentioned above is taking part at LSPR Goes To School program. 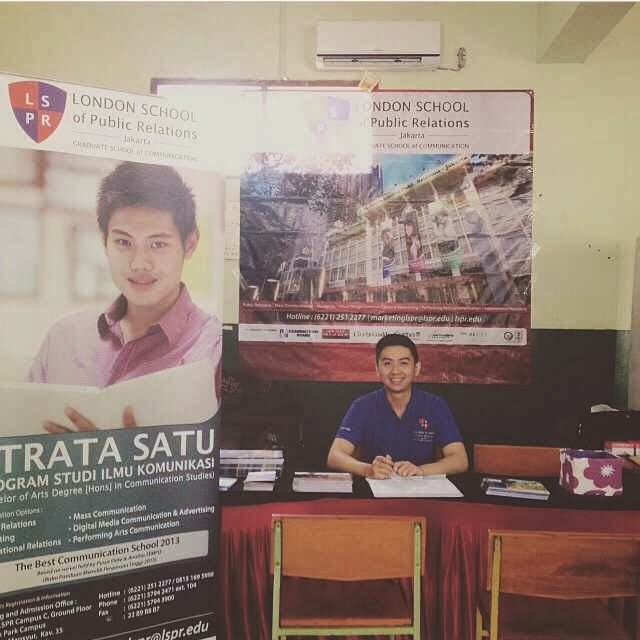 The activity is under the marketing division of LSPR and what they do there isn’t about sitting prettily on the booth, but they being ready to explain everything related to LSPR to the prospective students or parents just like what an ambassador commonly does. It is a good opportunity for Mr. & Ms. LSPR since it might enhance their ability in communication, specifically in marketing communication. The only thing that they should prepare is merely a time as for the knowledge about LSPR is one thing that all of them already know well about from the product knowledge session on the quarantine term. Mr. Deyo is one of the Mr. & Ms. LSPR that has already been proving his commitment when it comes to this. He barely said no every time the offer comes, which is often.